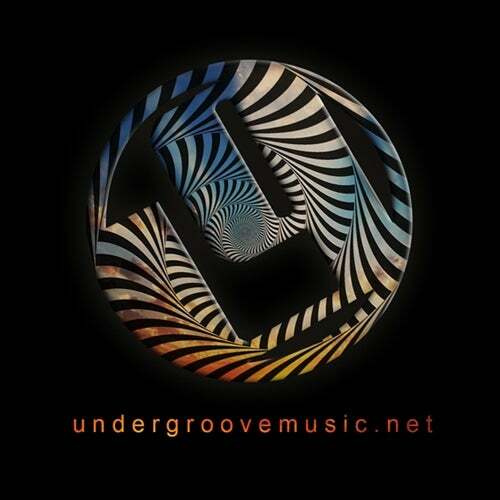 The relationship between music and the ecstatic trance has existed within the tribal universe since the first African villages and has spread out through all cultures and all eras of humanity. Within the electronic culture, Techno and Psychedelic trance continue with our primal need of hypnosis through dance. 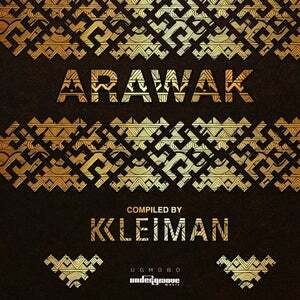 ARAWAK, compiled by the experienced producer KLEIMAN, is a musical journey that allows contemporary tribes to explore hypnosis through PSYTECH, with the impeccable collaboration of the best producers of the genre worldwide.